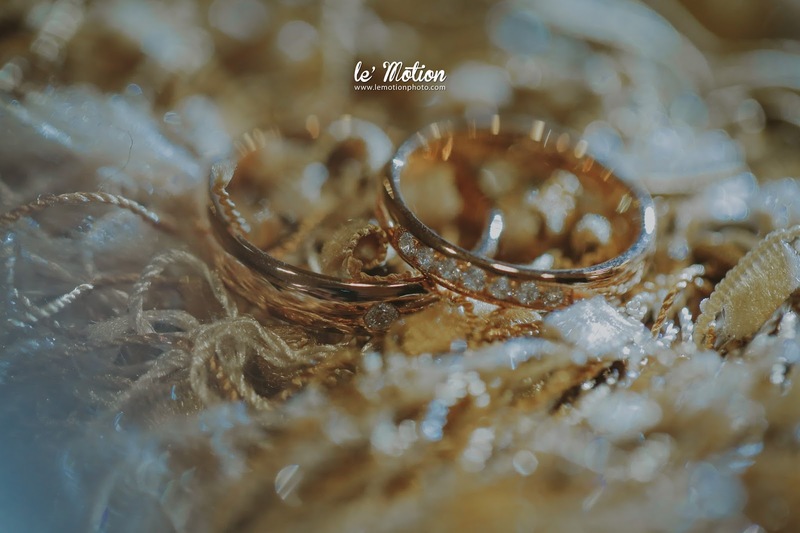 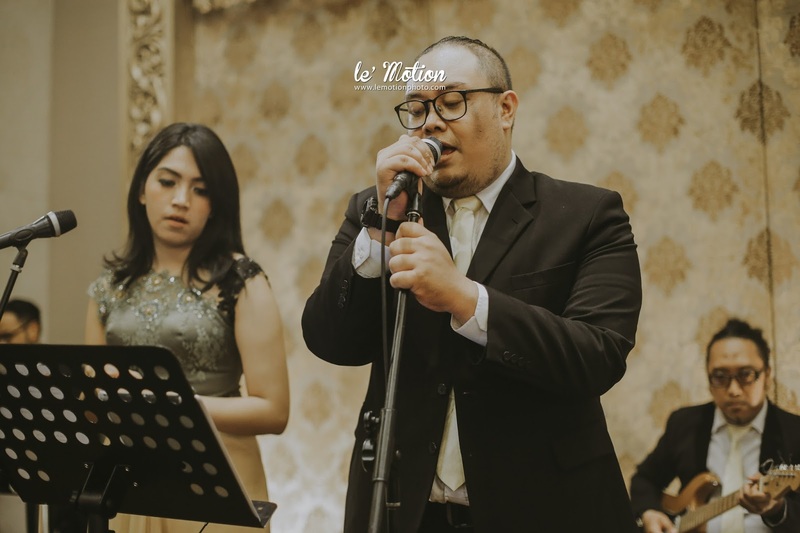 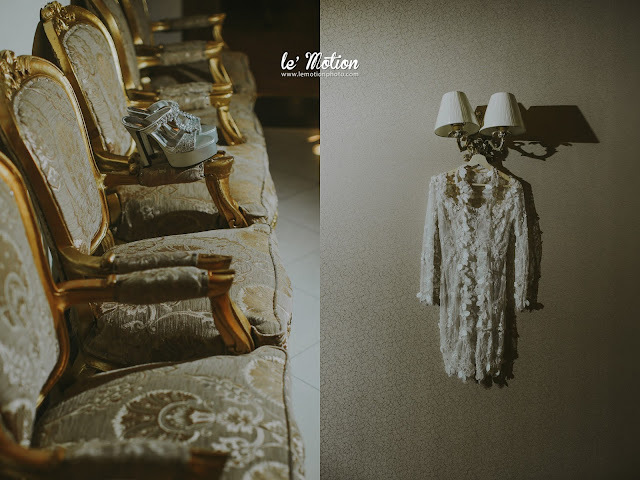 We are so excited to tell you the wedding story of Icha & Alfad. 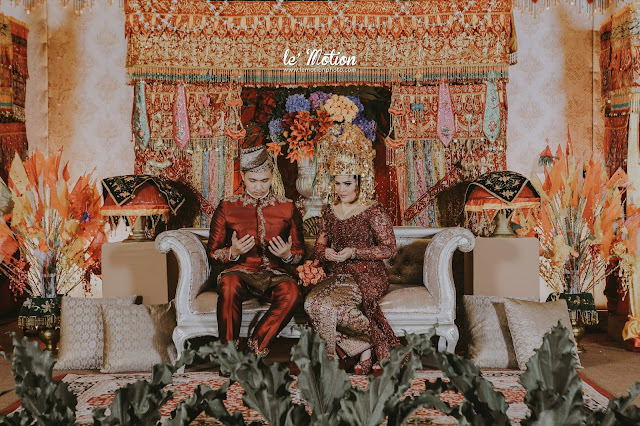 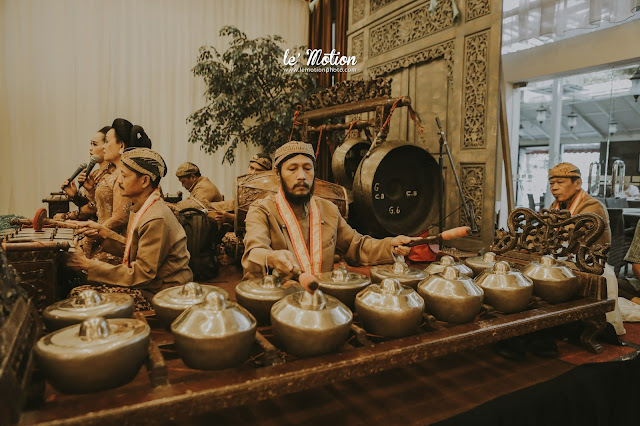 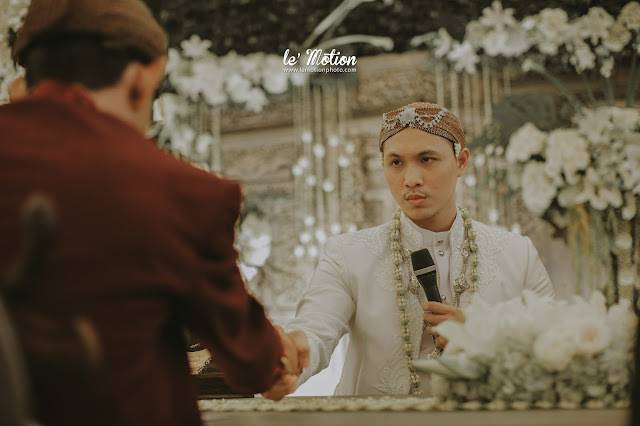 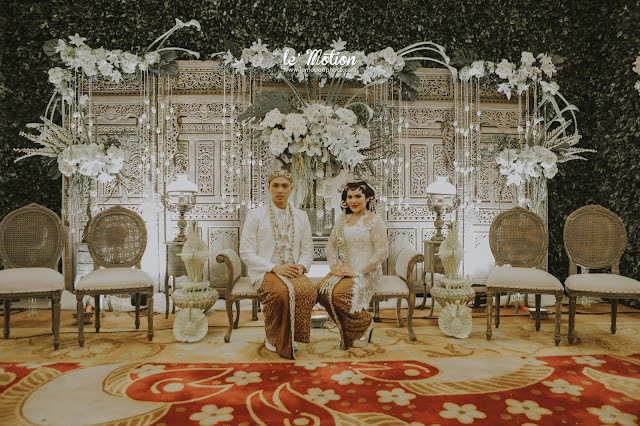 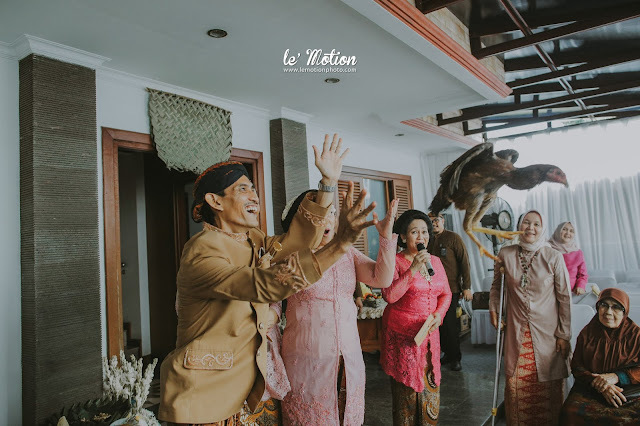 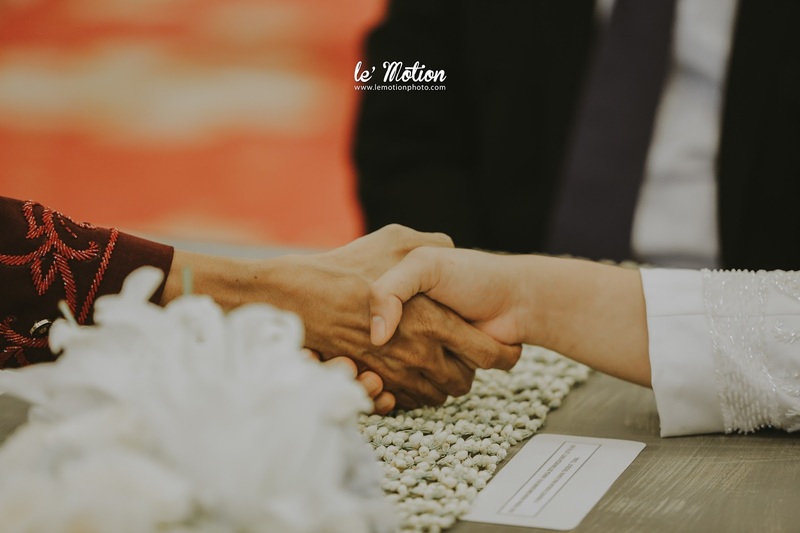 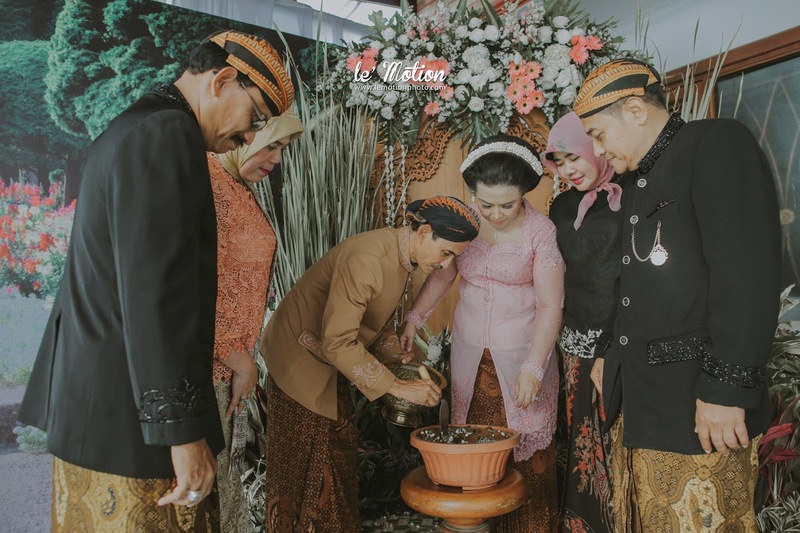 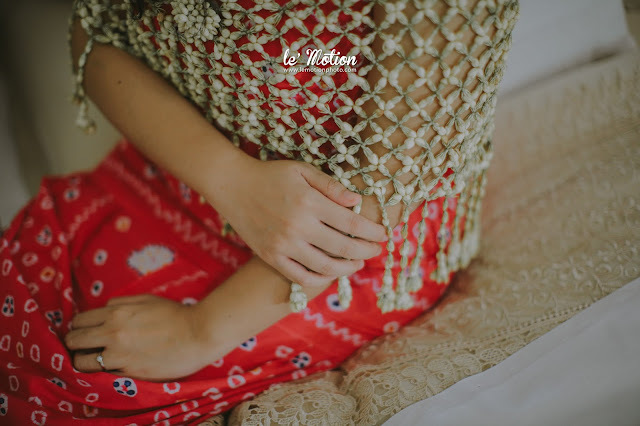 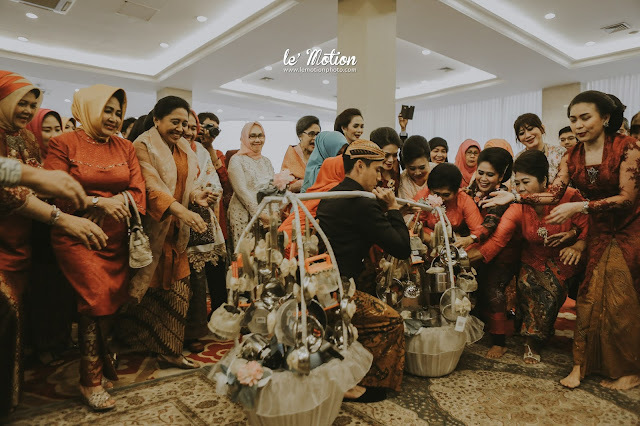 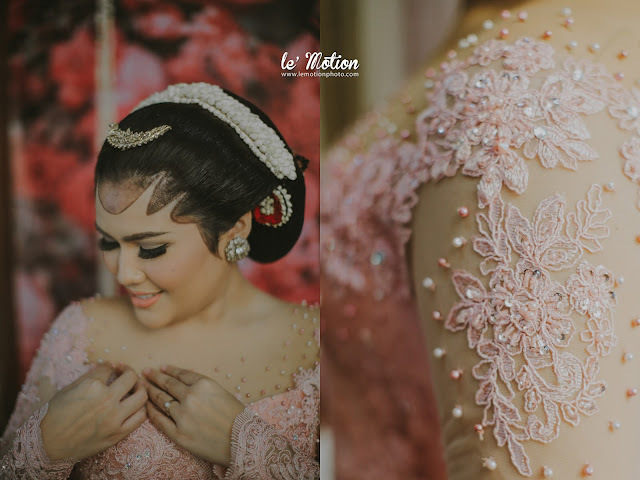 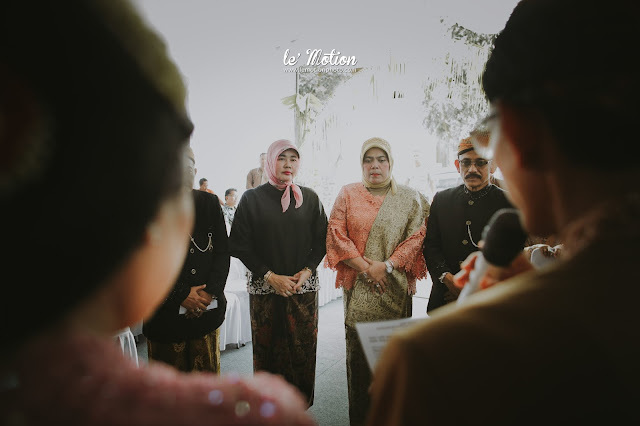 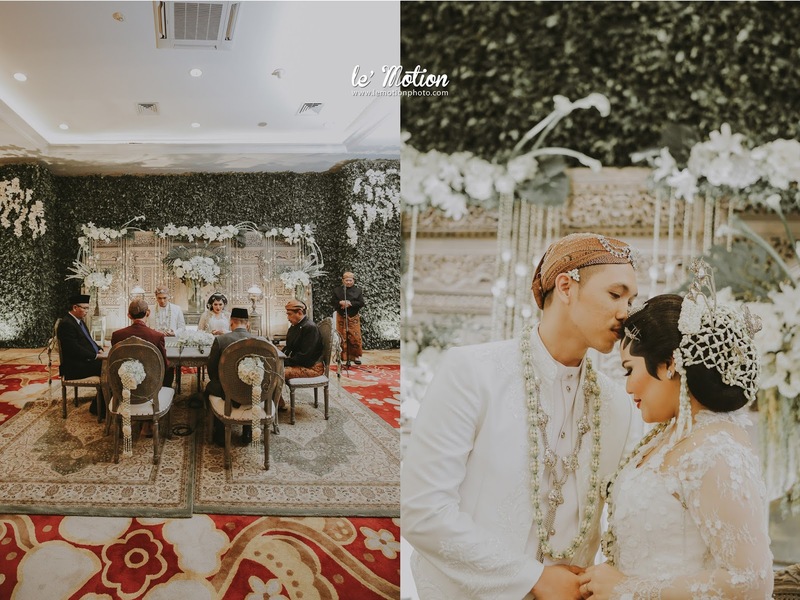 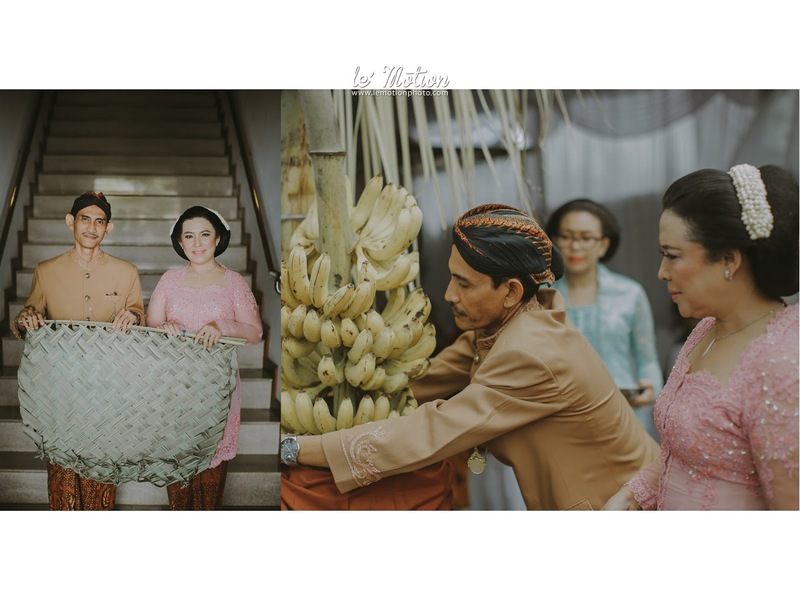 Icha & Alfad wedding is a combination of two traditional Indonesian wedding cultures. 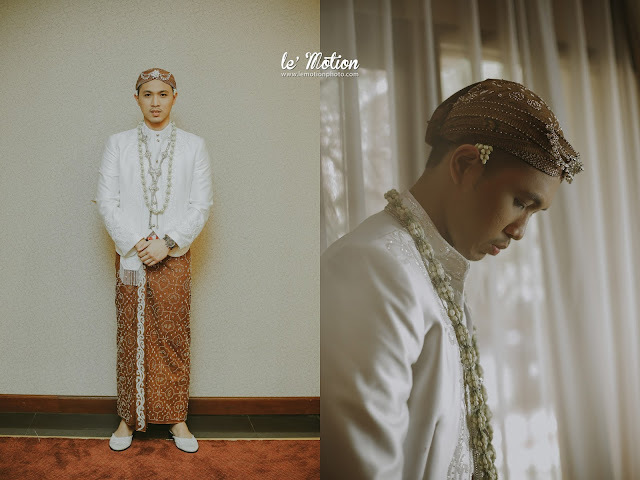 For Akad, They choose Javanese traditional attire and upacara panggih as its traditional ceremony. 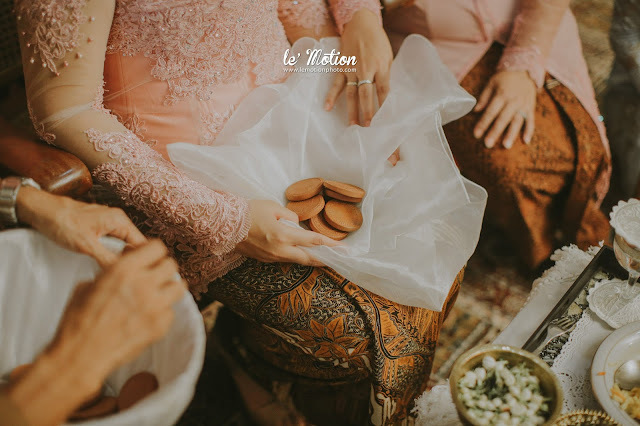 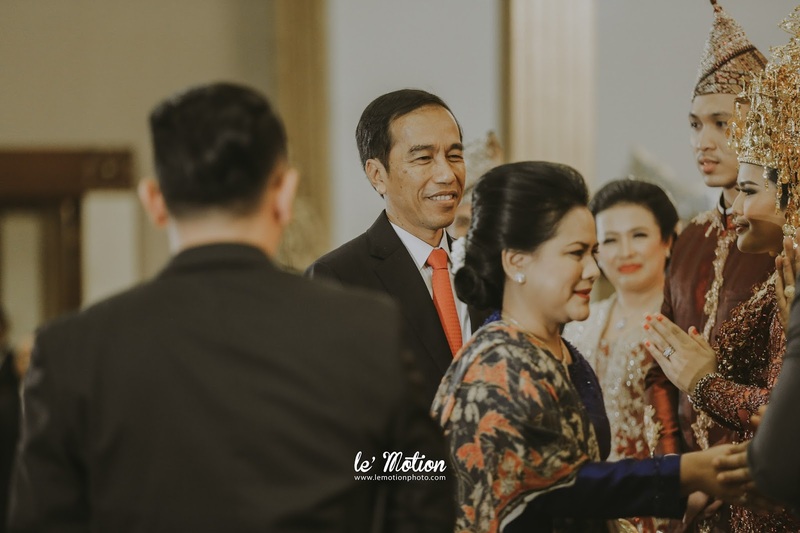 Their reception party is the Bengkulu wedding culture. 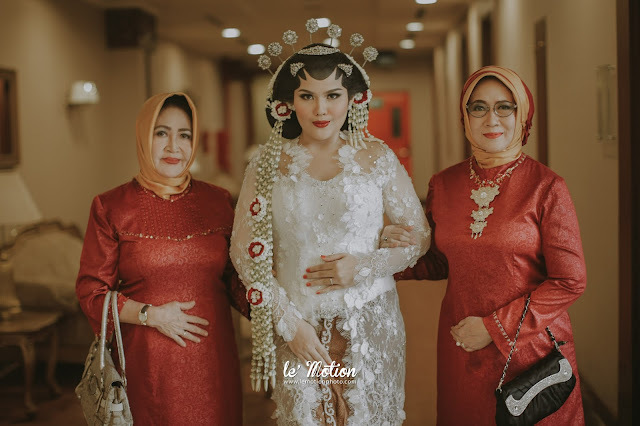 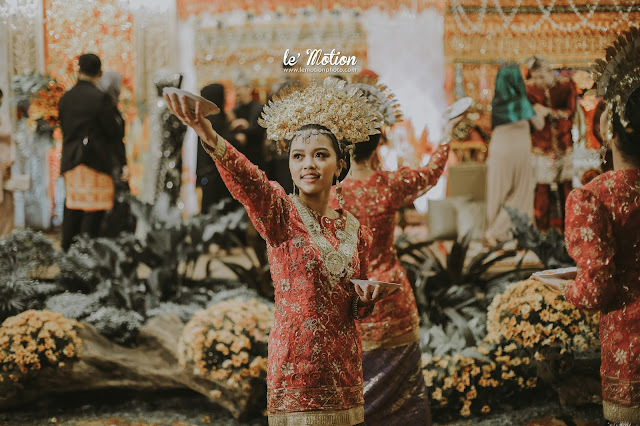 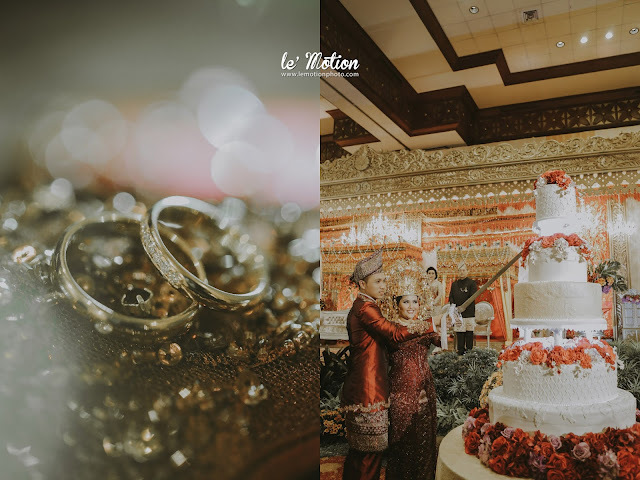 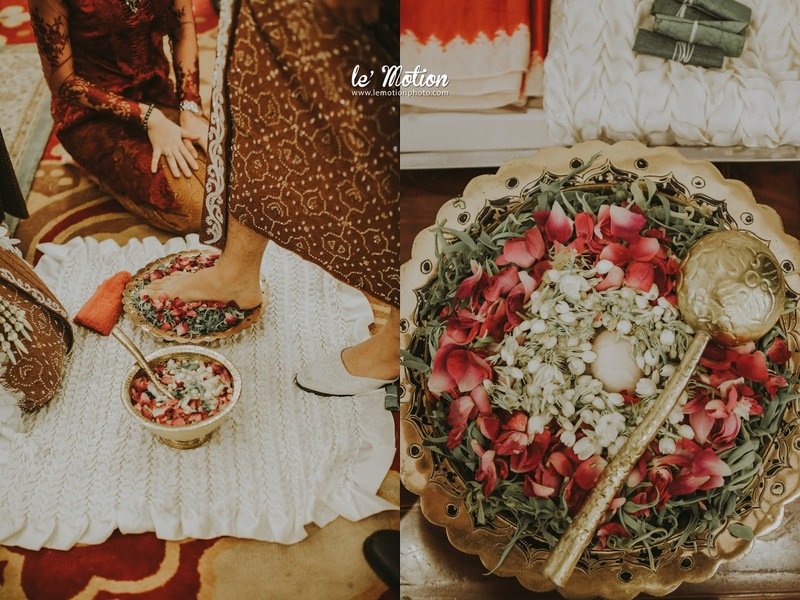 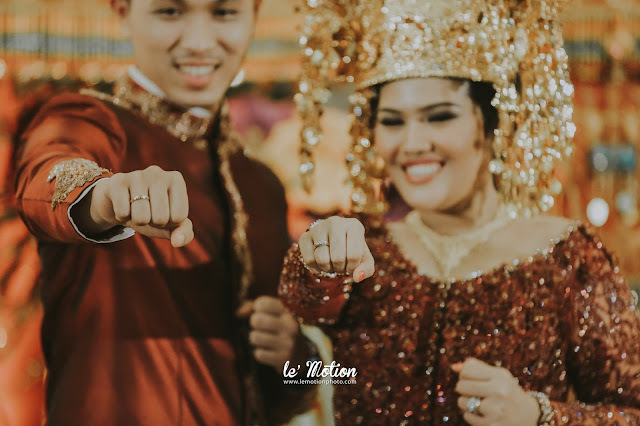 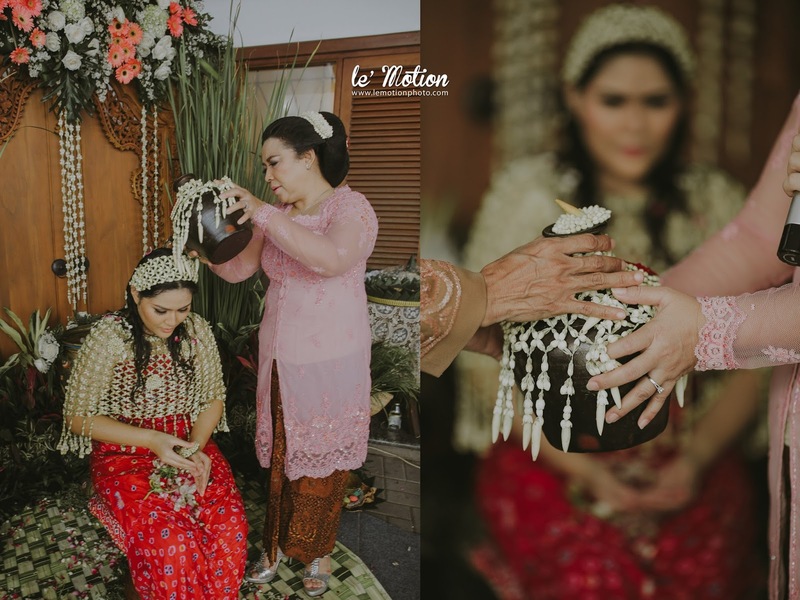 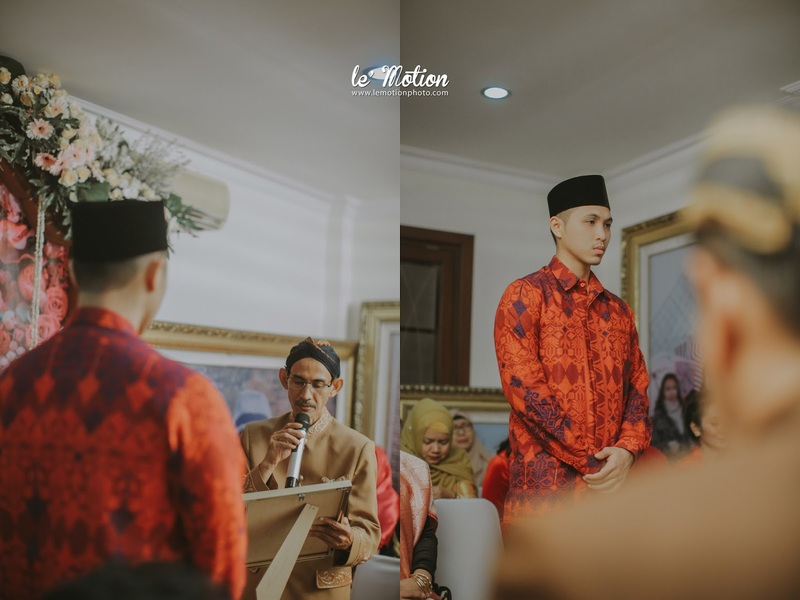 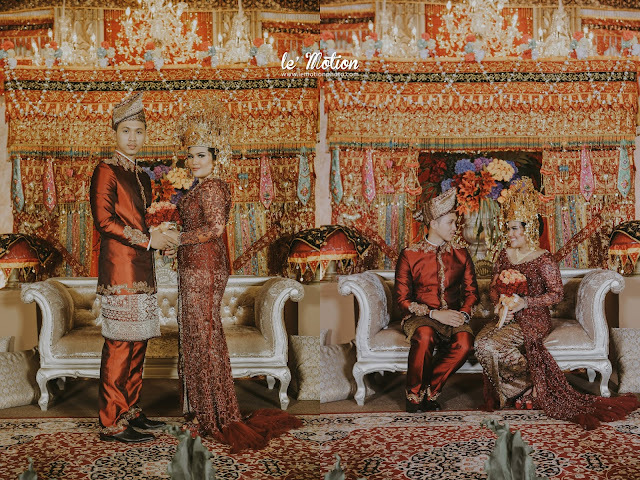 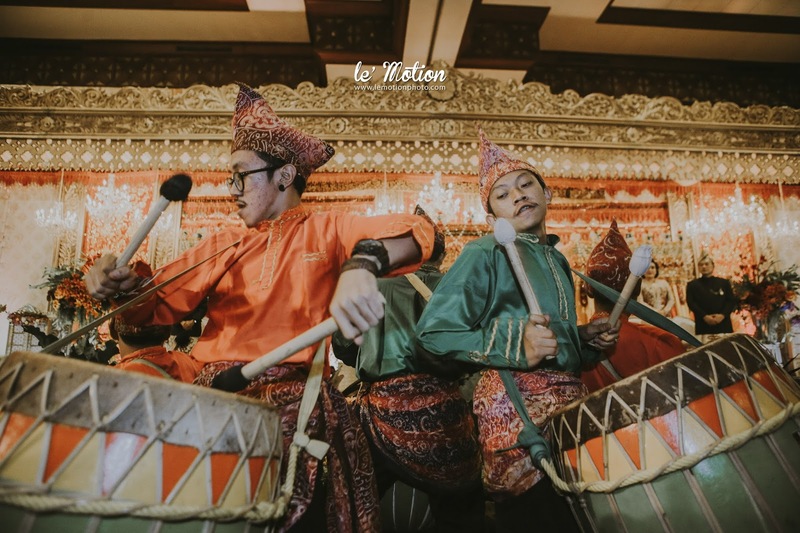 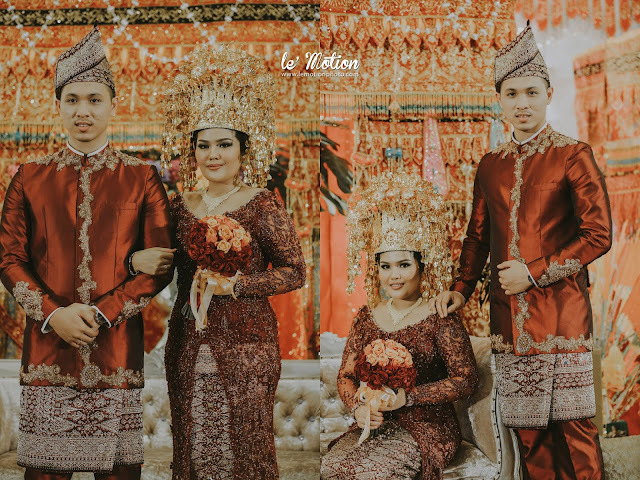 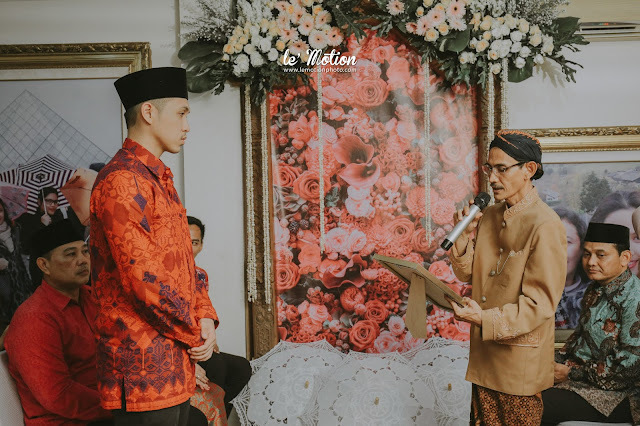 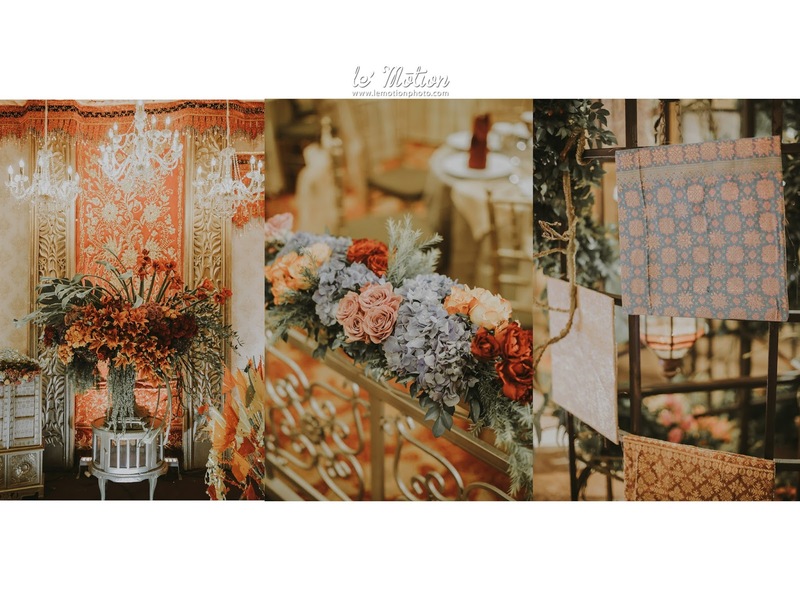 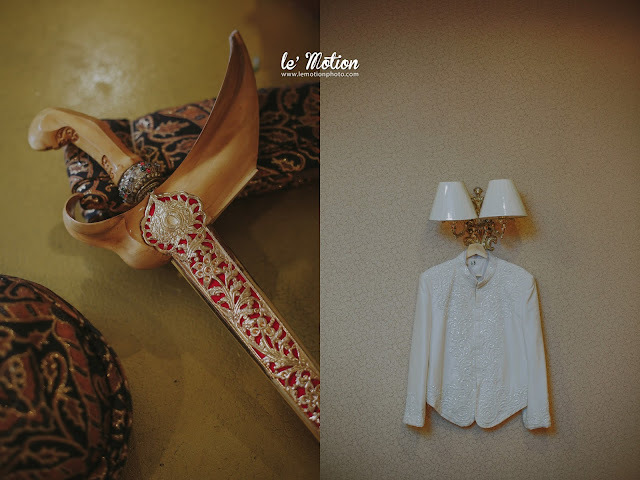 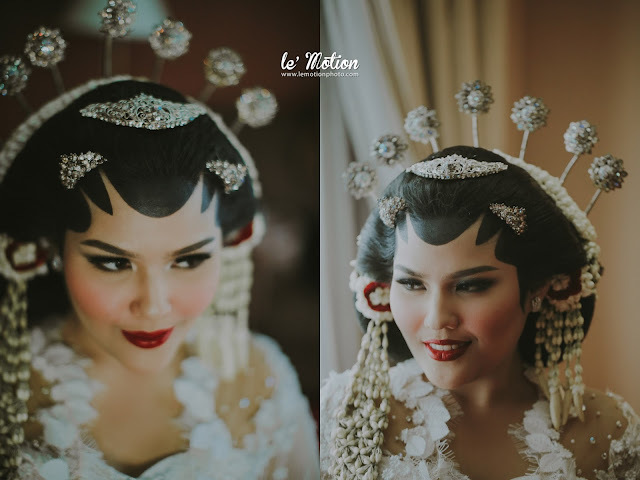 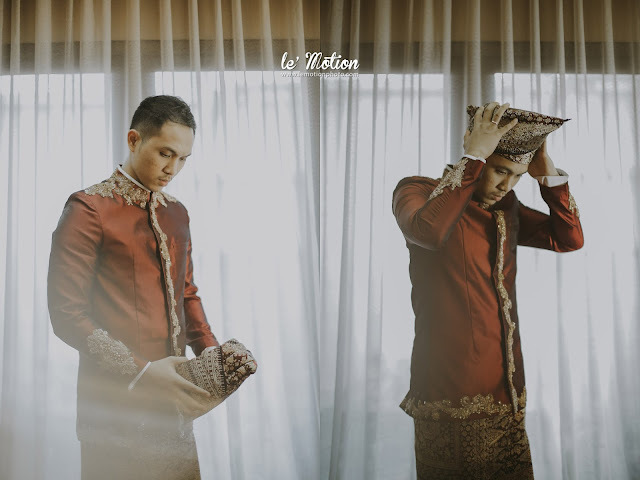 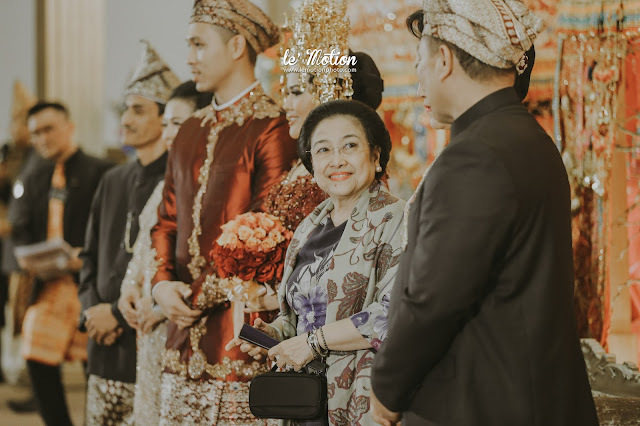 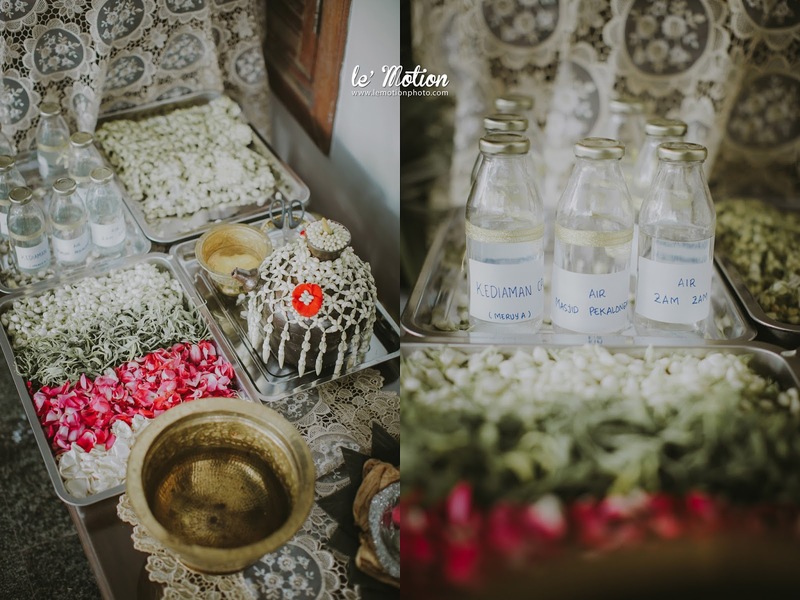 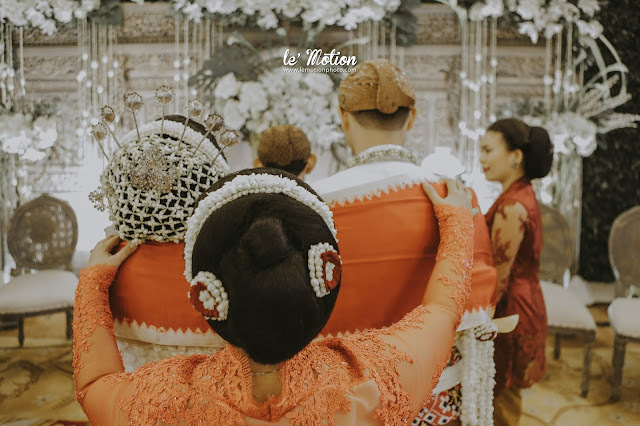 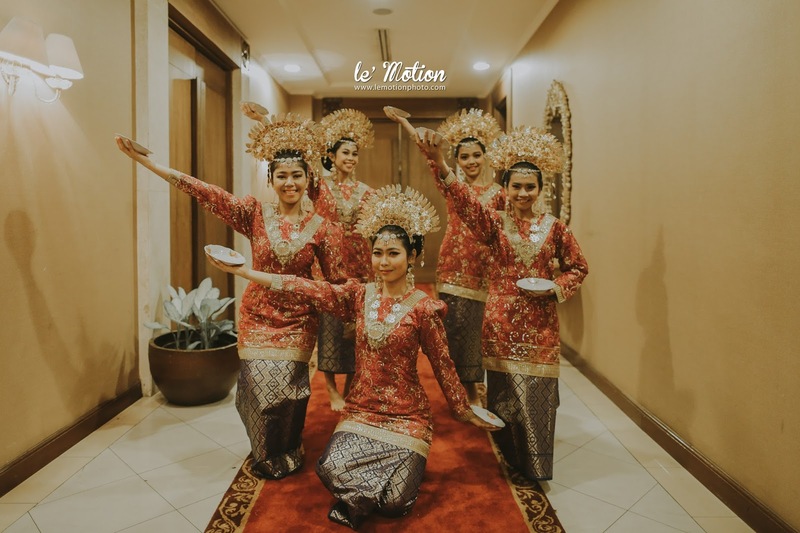 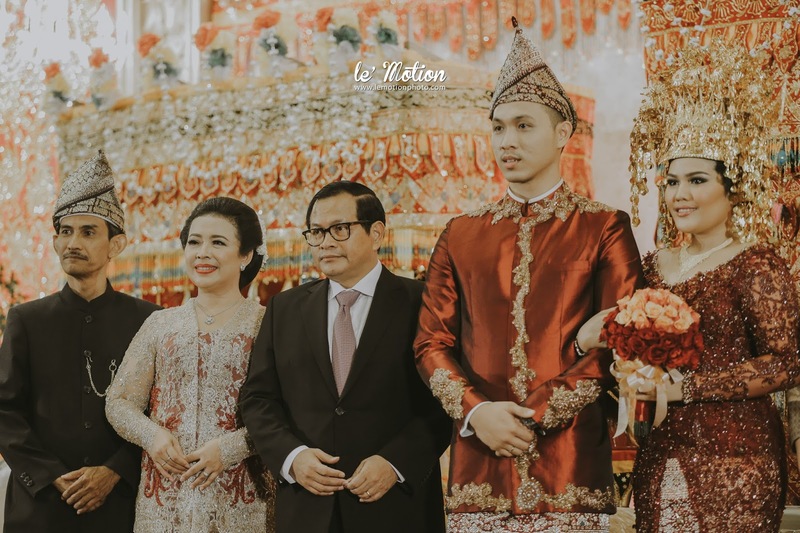 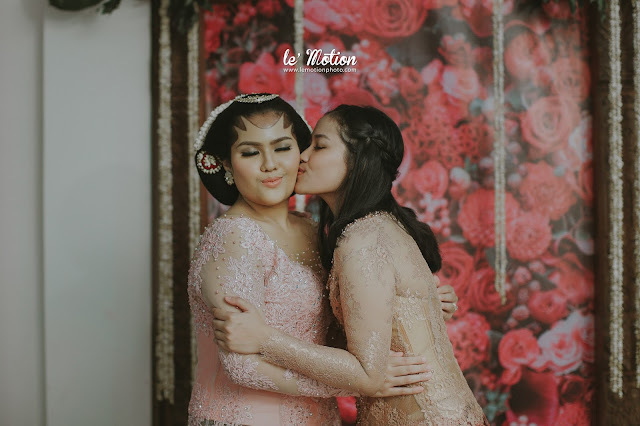 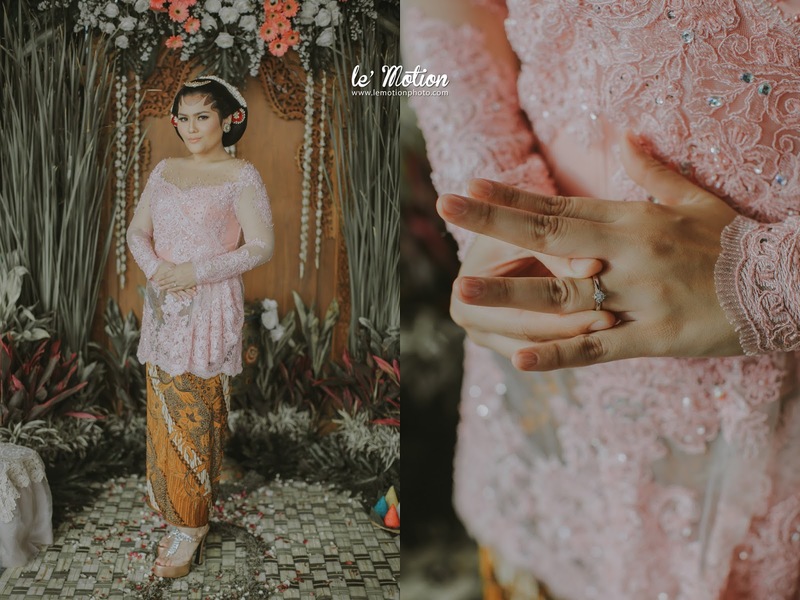 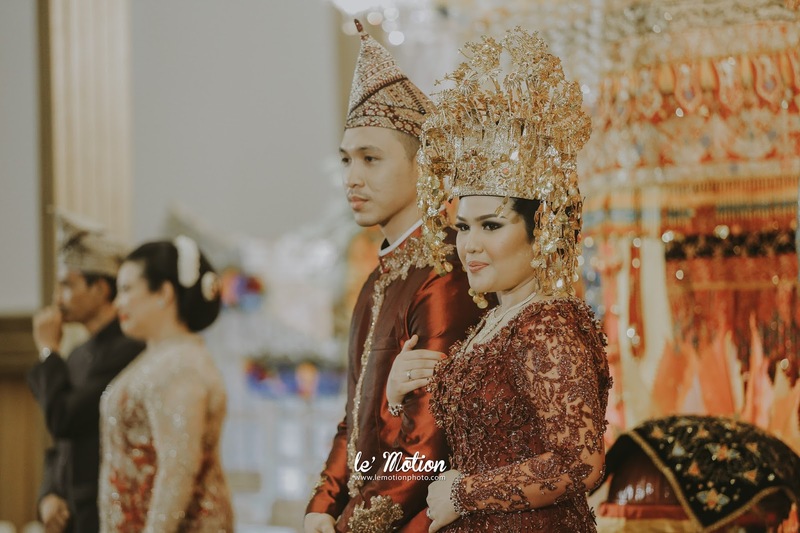 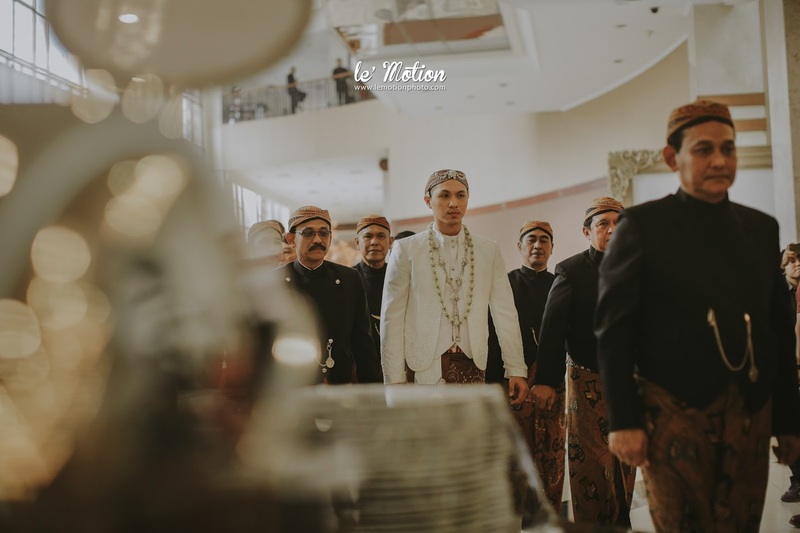 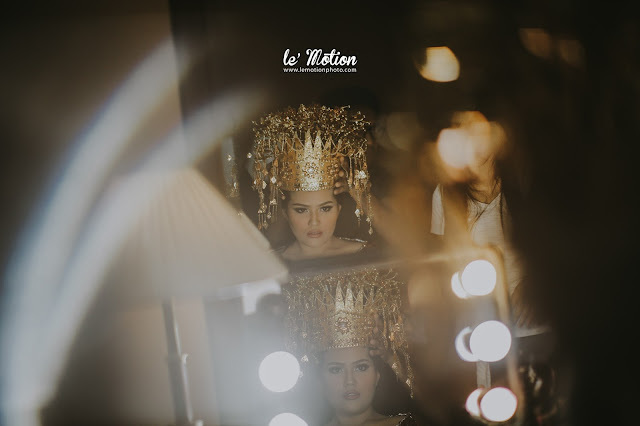 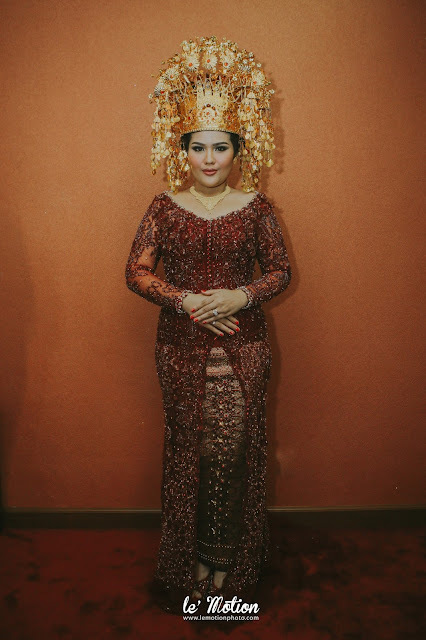 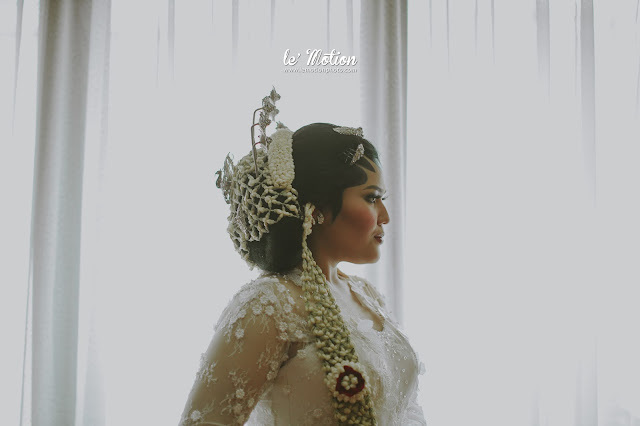 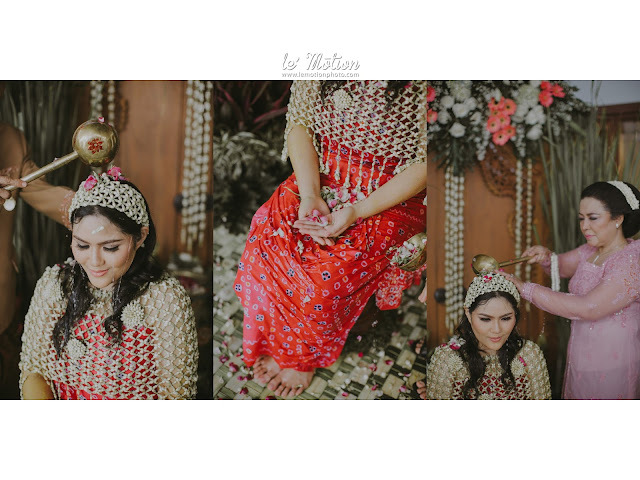 This is the second time we documented a Bengkulu traditional wedding. Even though, not all of the procession of Bengkulu culture was held, we are still delighted for their wedding party! 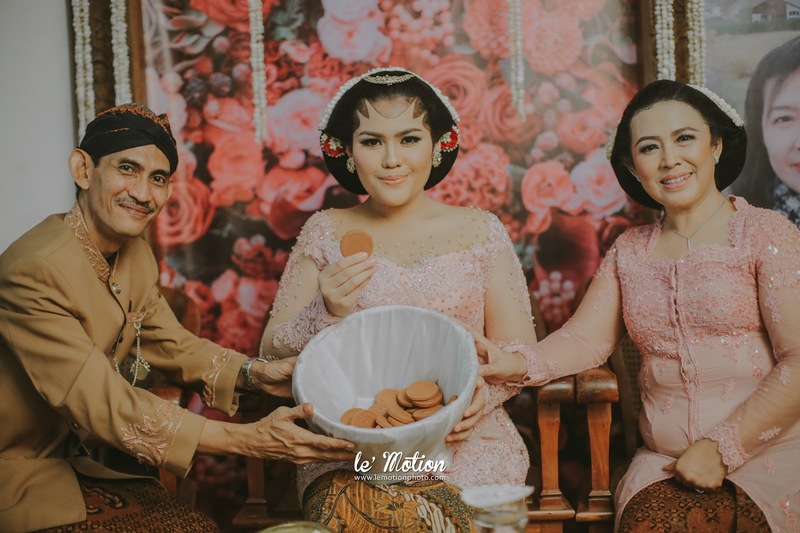 Icha looks gorgeous with Bubah Alfian as her makeup artist. 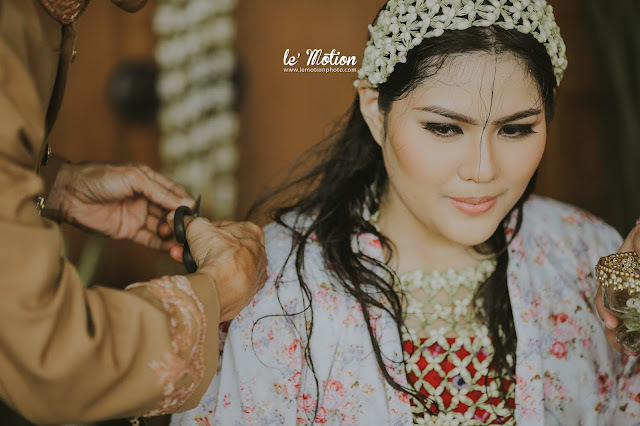 The delicate touch of her makeup blends harmoniously with her Bengkulu traditional attire. 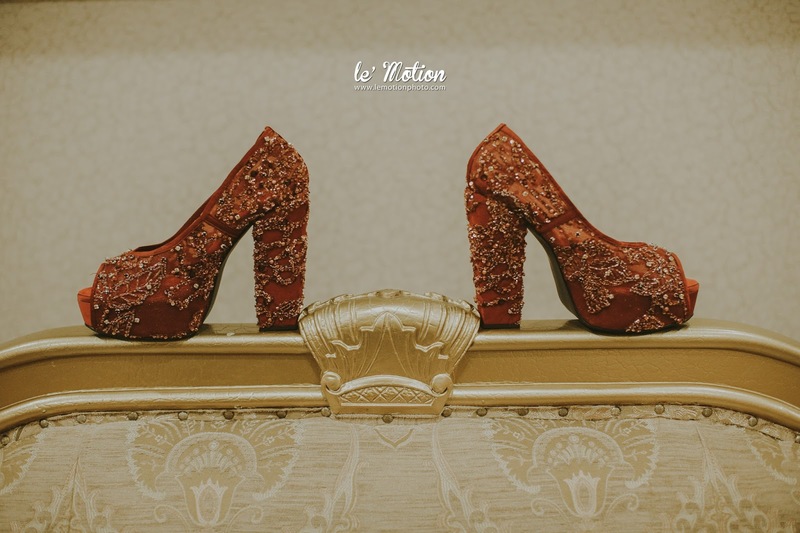 Luxurious as it is with red and gold sparkling kebaya. 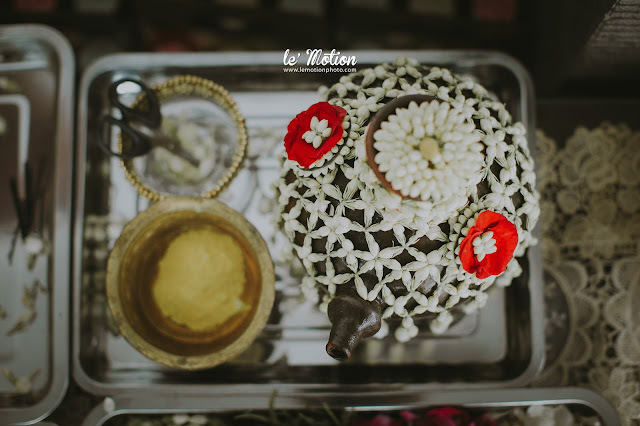 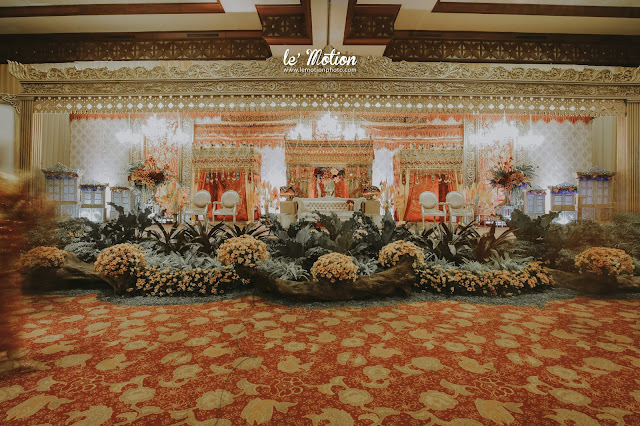 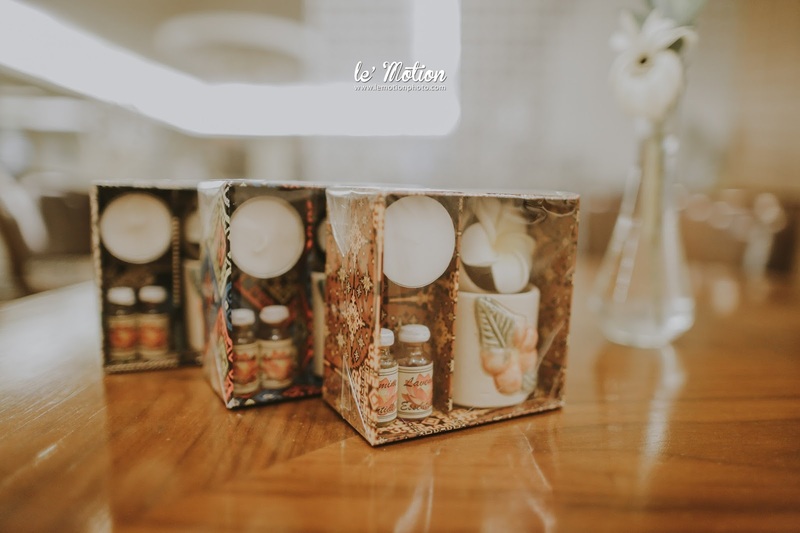 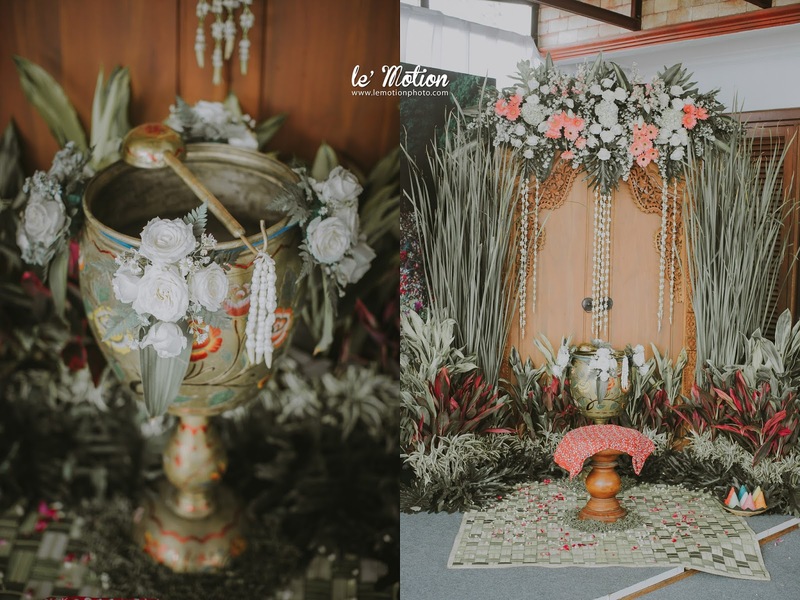 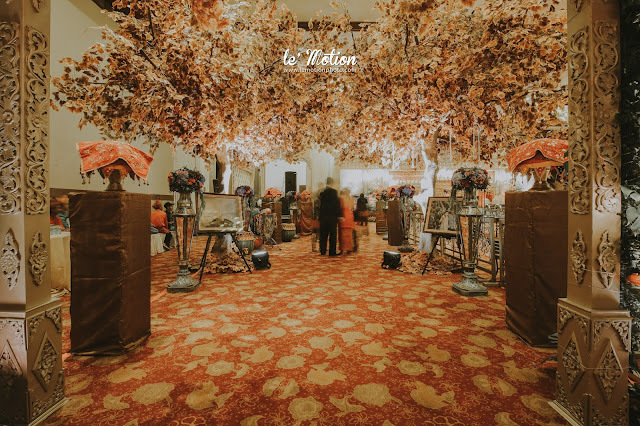 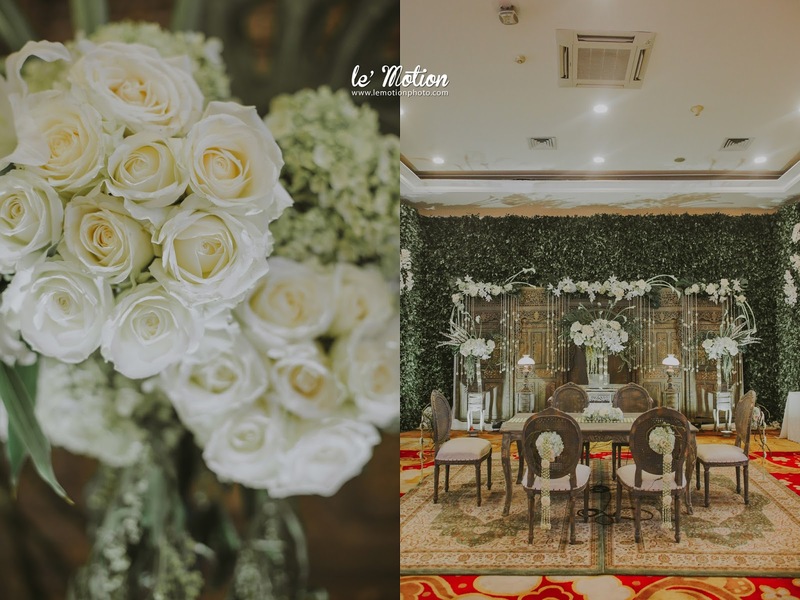 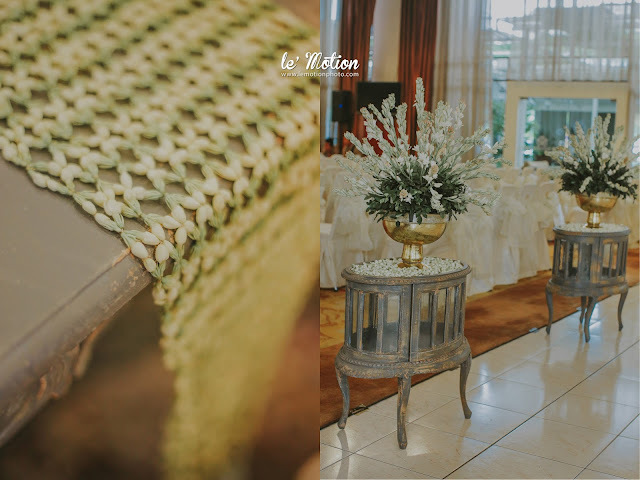 For the pelaminan, they use Bengkulu’s signature combined with wonderful flower arrangements from Suryo Décor. All of the decoration looks very nice and beautiful! 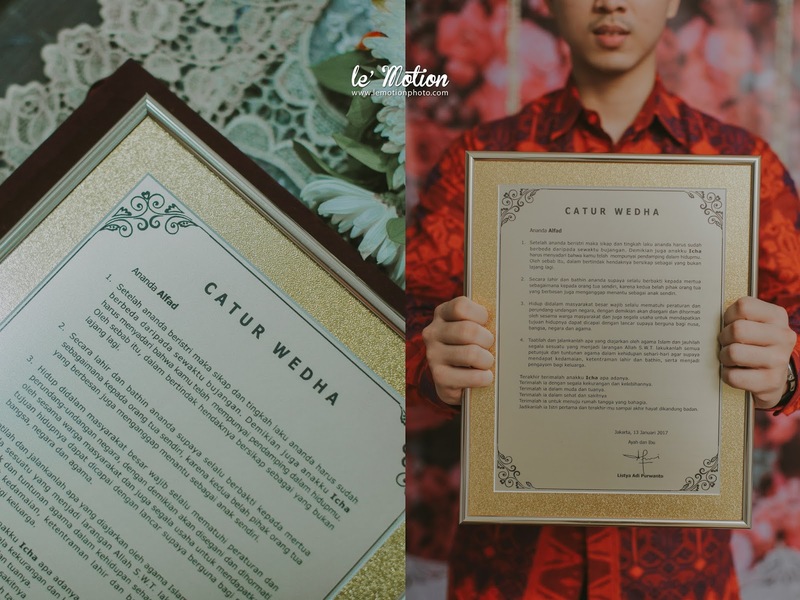 At last, We would like to congratulate the both of you! 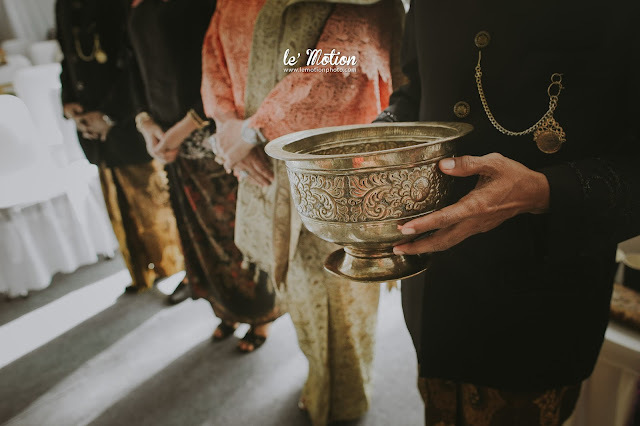 May the good times and treasures of the present become golden memories of tomorrow. Wish you lots of love, joys, happiness and may god give you both a beautiful family.